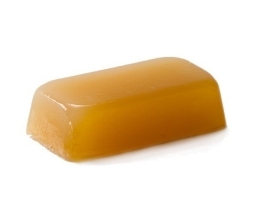 Melt and pour soap base certified by the Soil Association, for the manufacture of natural Soap bars. Melt the soap base on a double boiler. 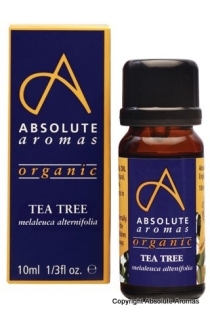 You can use Essential Oils, aromatic extracts, colours, plants... Simply add to the melted soap base, mix gently ensuring that any ingredient you have added is evenly distributed throughout the soap base. 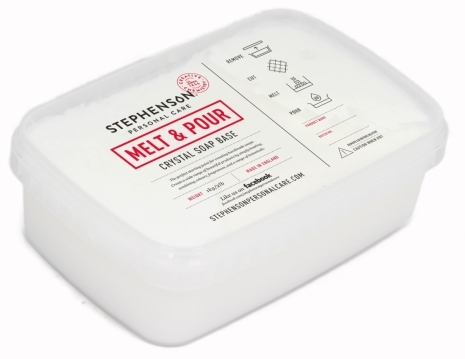 Working quickly, simply pour your soap base into your soap mould. Once your soaps have set and fully hardened simply remove from the molds. Wrapp your soap bars immediately to protect and preserve the soap.